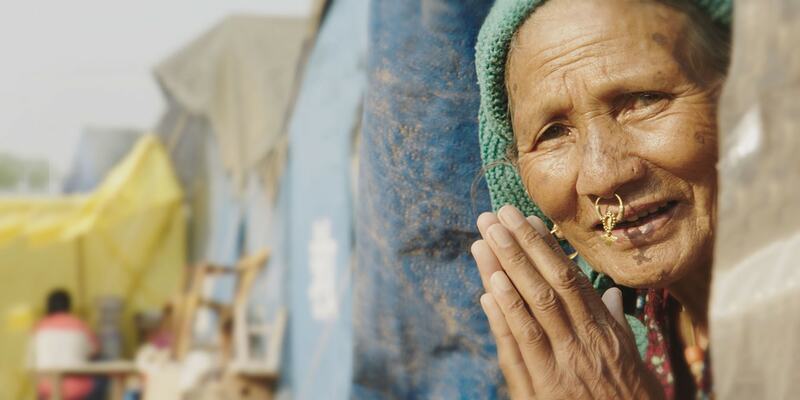 When their world was shaken, the people of Nepal turned to IOM. And IOM turned to SAS. 45,000 families occupied more than 200 tent camps. Analytics helped locate 310,000 sheets of metal roofing. 45,000 families occupied the more than 200 tent camps that sprang up. 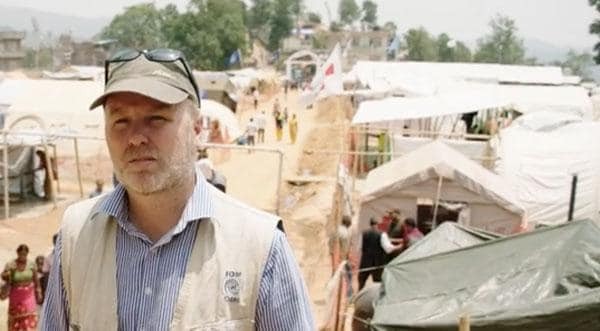 As a first responder on the ground in Nepal, the International Organization for Migration (IOM) needed to provide shelter to thousands of displaced families. Data collection and analysis were key to giving people a sense of safety, stability and hope. 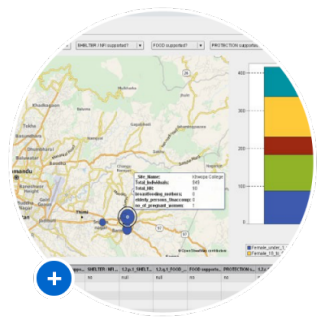 The unlikely intersection of IOM, SAS and UN Comtrade proved the potential for analytics to make a difference. 375mm of torrential rain and severe winds were approaching. On the heels of Nepal’s devastating earthquake, the approach of monsoon season had IOM scrambling to provide safe shelter against severe thunderstorms, flooding and mudslides. The crisis confirmed what IOM had already discovered after Typhoon Haiyan hit the Philippines: The old way of doing things – without analytics – no longer worked. Real-time analytics helped locate 310,000 sheets of metal roofing. IOM needed to get its hands on large amounts of sheet metal fast. 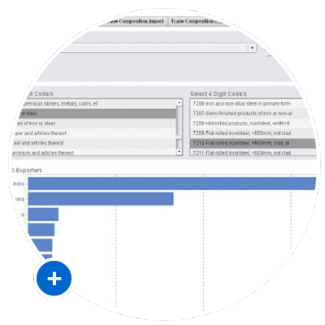 With SAS Visual Analytics for UN Comtrade, 27 years of trade data from more than 200 countries was analyzed within minutes. IOM had answers about the area’s top producers and exporters of fabricated metal, and a purchase order was placed that literally put roofs over people’s heads. 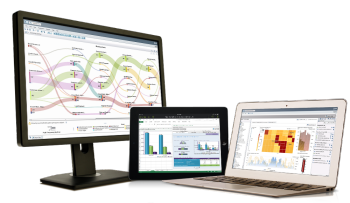 SAS® Visual Analytics makes life-changing solutions possible. 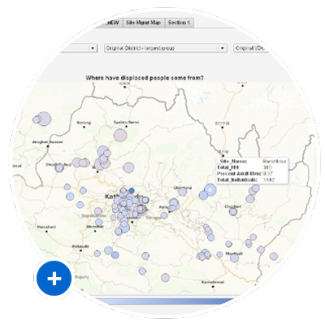 Data analysis is crucial to the level of response humanitarian organizations can provide. 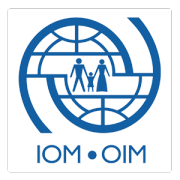 SAS is excited about helping IOM and other relief agencies understand what’s possible when they modernize their approach to using analytics.